Give yourself a tremendous boost in your ability to tune into your intuition, and the energies in the universe to get accurate, helpful guidance in daily life for yourself & others. Diana Friedell Psychic Medium, leads you in this fabulous day of spiritual expansion & exploration. 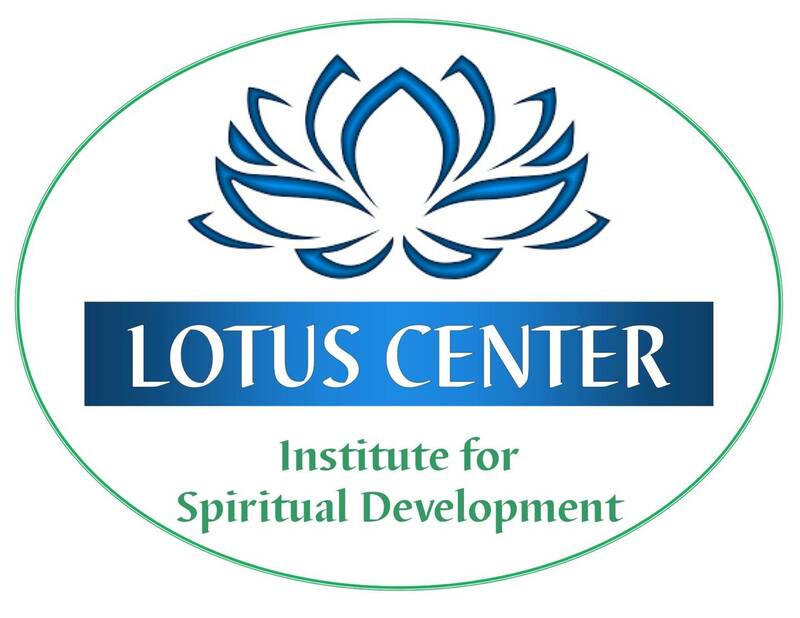 This is required class #5 for the Intuitive Practitioner Certificate Program. Class is open to anyone, whether you enroll in the entire program or not.